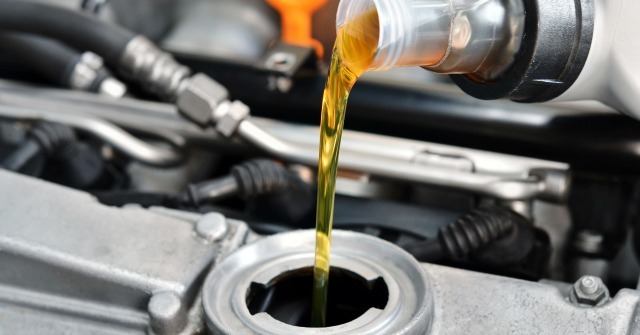 Ensure that your vehicle is in top shape with our oil change plan! A behind-the-scenes look at why we decided to completely redesign our website, making it better for mobile devices and real car shopping. Our new site makes it easier than ever to schedule a service appointment, order parts, and even shop for tires right online. Save on Service with our $199 Oil Maintenance Program! 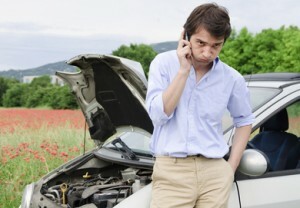 There isn’t a good time to have your car break down. Trust Speedcraft VW to solve problems before they ruin your day. 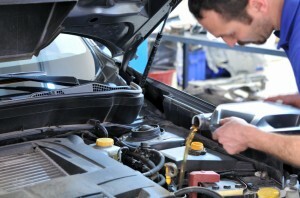 Regular oil changes ensure that your vehicle runs properly and helps to eliminate future service costs. At risk of sounding overly dramatic, your vehicle’s oil can be pretty easily compared to the blood in your body. Both ensure that everything runs smoothly in their respective “bodies,” and the introduction of foreign elements in either can greatly limit the efficiency of their performance.